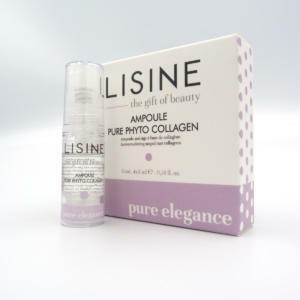 Ampoule Pure Phyto Collagen is an ampoule with a high concentration of phyto-collagen and panthenol. 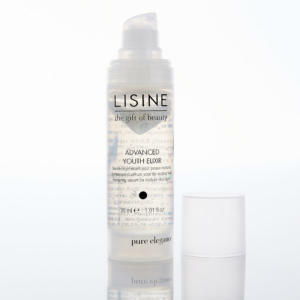 Anti-age Cleansing Foam is a fine, voluminous and soft cleansing foam with nourishing, revitalizing, hydrating and smoothening properties. 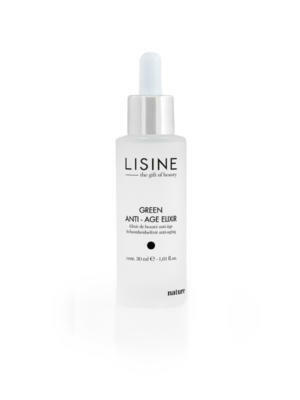 Anti-age Cocktail Ampoule provides a boost filled with powerful anti-ageing ingredients. 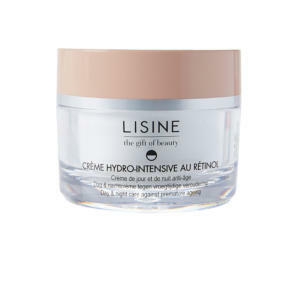 Crème Hydro-Intensive au Rétinol is a 24-hour cream containing retinol, shea butter, sweet almond oil, wheat-germ oil, UV filters, vitamins A & E, hyaluronic acid and ginkgo biloba. 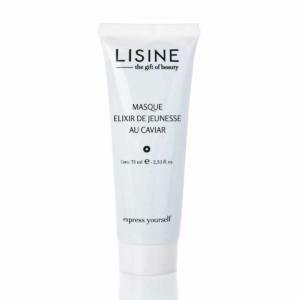 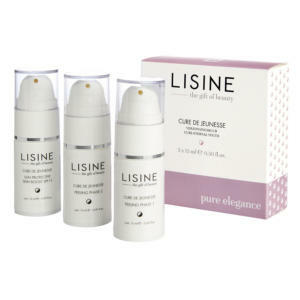 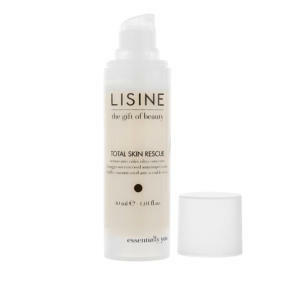 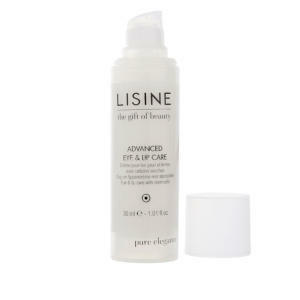 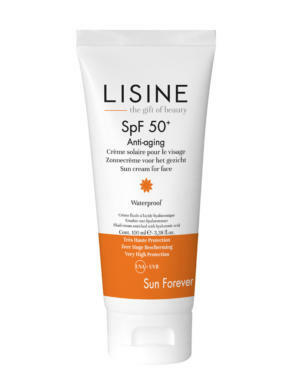 Lisine’s Cure de Jeunesse has been especially designed for the retrieval of a radiant, clear skin that is both younger and well-hydrated. 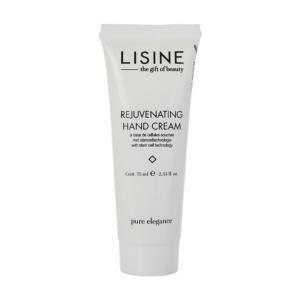 This cure can be administered from the comfort of your home. Pure Phyto Collagen 24H is intensively hydrating and prevents the loss of moisture through the epidermis. 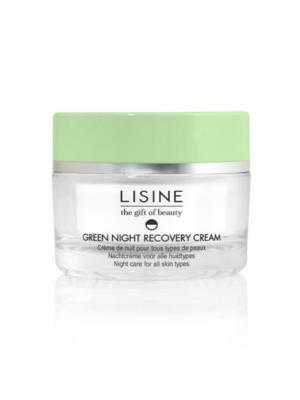 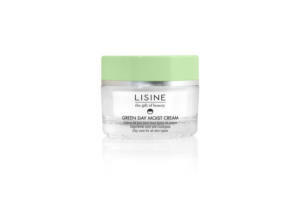 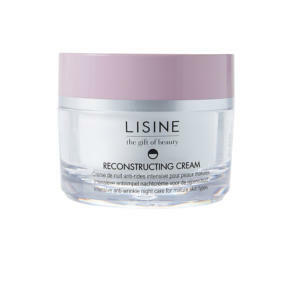 Reconstructing Cream contains high-quality ingredients that ensure an intensive anti-wrinkle and facelift effect. 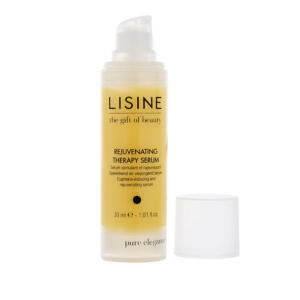 Rejuvenating Therapy Serum has an exceptionally anti-ageing and anti-cellular senescence effect.